The Twitch Affiliate Program puts qualified streamers one step closer toward the dream of making a living from their passions. 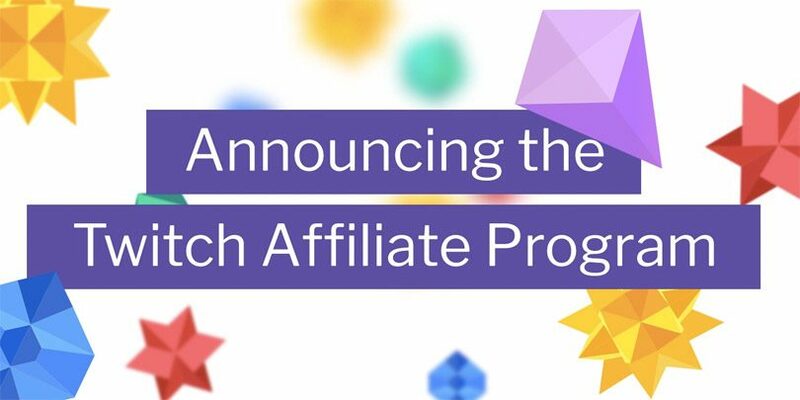 Twitch Affiliates can start earning income on Twitch by enabling Bits on their channel while they build their audience and work toward the coveted status of Twitch Partner. Additional revenue options will be available for Affiliates as the program develops, including Subscriptions, Ads and Game Sales. The article explains how qualified broadcasters can start monetizing their channels. Stay tuned for more updates as they become available.